Today from 3:00-6:00pm in Building E Room 209. This class is required if you are going on an FBC mission trip for the first time. Today at 5:30pm in the Parlor. Informational meeting for all those interested in Disaster Relief. Trained volunteers are welcome to come to the meeting to share your experiences with others. Wednesdays at 6:00pm in Building C Room 309. Led by Ransey & Kelly Johnson. Cherish - What if one word could change everything for your marriage? This Bible study will give couples a deep understanding and application of a key Biblical concept that is sure to take any married couple who applies it to the next level. Begins Sunday, March 31, at 11:00am in Building C Room 309. Ages 25-40 are invited to join us as we live out the beauty of the Gospel together. Led by Lindsay Oakley and Amanda Sweat. Our next Connections Class and Luncheon for new & prospective members will meet Sunday, April 7. Brochures are available at the Welcome Center for more details. Please contact Karen Price at kprice@fbcsev.org or (865) 453-9001 to register. Begins Wednesday, April 10, 6:00pm in the Good News Building. 7-week study entitled Common Man Uncommon Life. Led by Dave Tinker. Saturday, April 20, from 10:00am-12:00pm at our Park Road Property. We are in need of Little Debbie snack cakes and peanut free candy. If you want to help us further, please bring your candy pre-stuffed inside of plastic Easter eggs! Volunteers are needed for small construction projects throughout the year, such as building handicap ramps for neighbors in need. No experience required. Children are welcome to help. 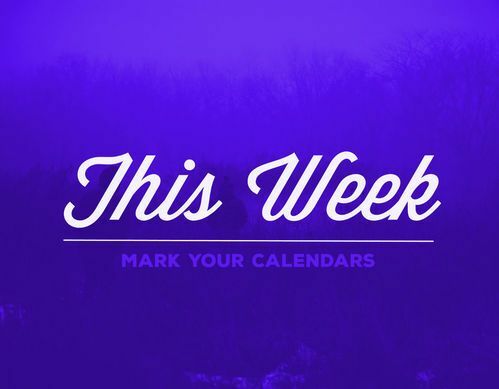 If you are interested, text Dana Darlin at 865-394-0445 or call Kristie Russell in the Church Office at 453-9001. If you are interested or know someone who might be, please contact Whitney in the Worship Ministry office at 865-429-6306.  Tithes and offerings may be made online at www.fbcsev.org, by texting keyword FBCSEVIERVILLE to 77977, or from the FBC app on your mobile device.